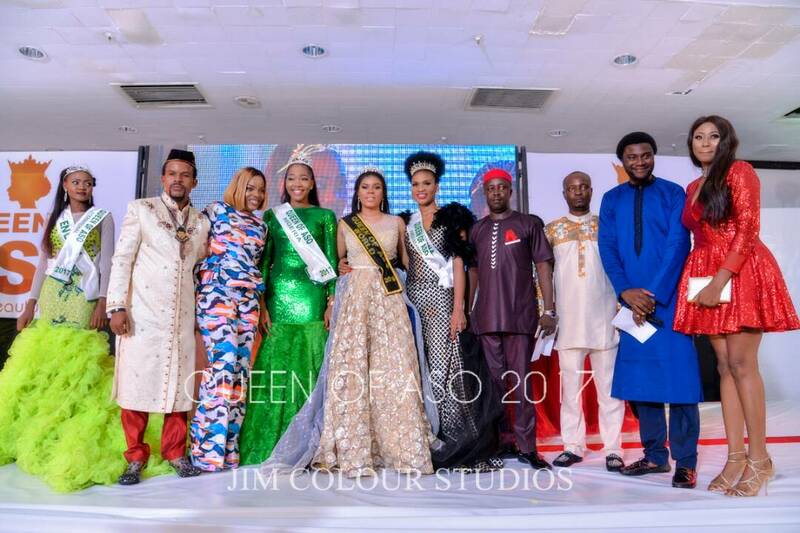 21 Beautiful contestants presenting different states in Nigeria participated in the contest,showcasing the rich cultural heritage of Nigeria to the world. 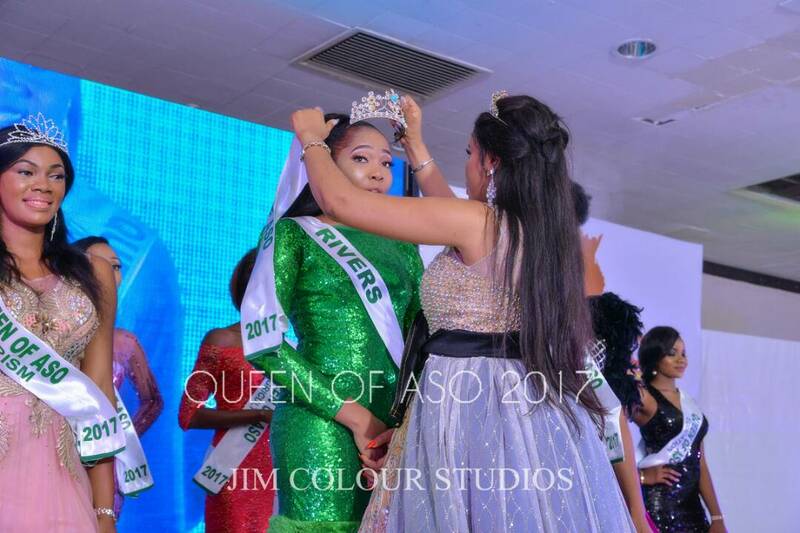 After the contest Faithfulness Kennedy from Obio/Akpor LGA Rivers State won the Prestigious Crown. Below are other contestants that got new titles. 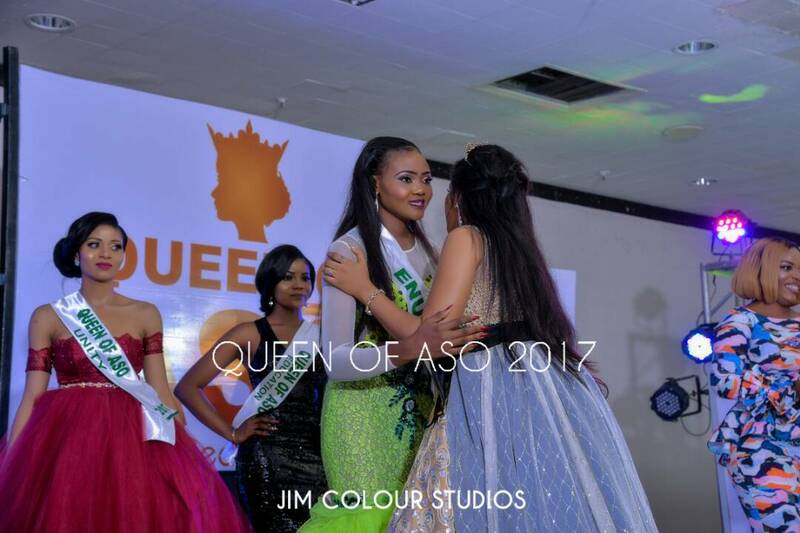 The newly crowned queens of aso 2017,Faithfulness is a 300 level Student of University of Port Harcourt. Have you read it? : Speechlesss!! 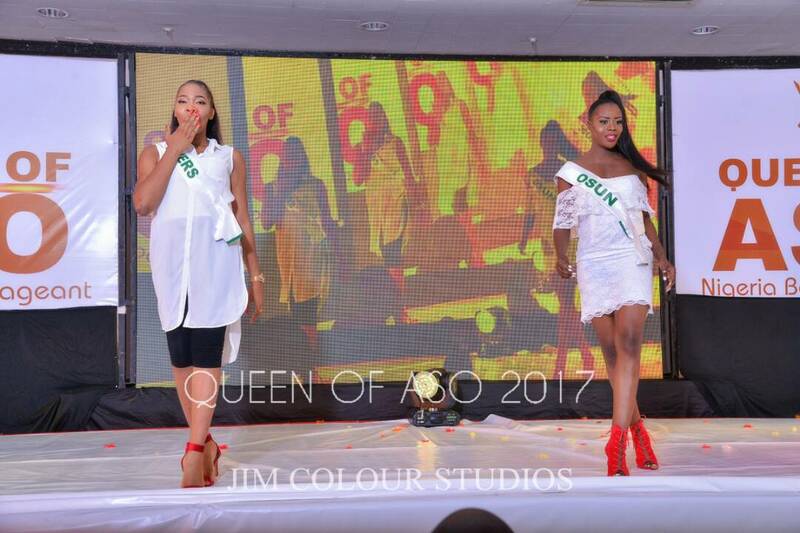 !Anambra Rep, Chioma Obiadi Stephanie, Wins 40th Edition of Miss Nigeria Pageant. 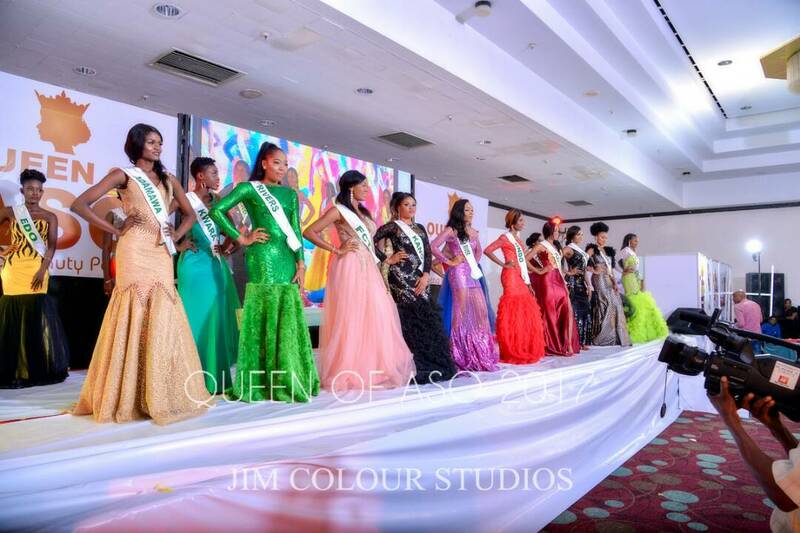 The event was held at the prestigious Sheraton Hotel and Towers Abuja and hosted by Nollywood Actress Empress Njamah. And Kryss Da Boss (OAP Cool FM Abuja). 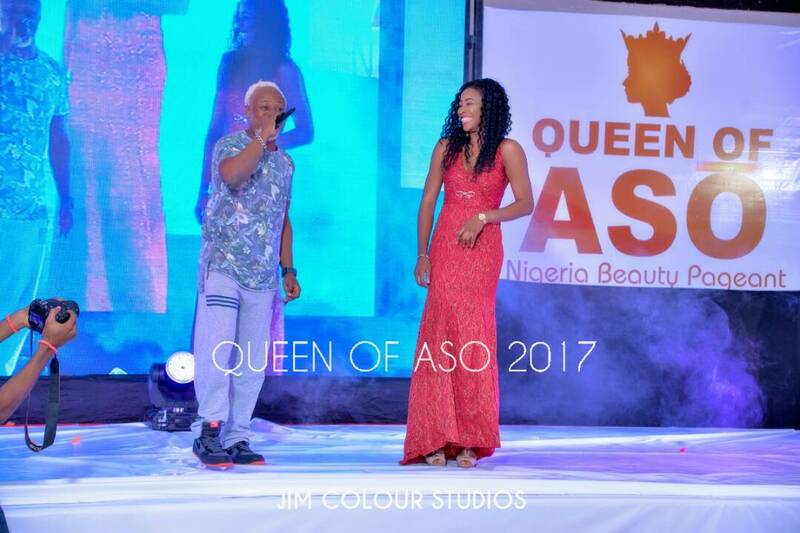 There was also award presentation,music and comedy by Popular musicians like Tony Tetuila ,Styl Plus, Victor velmo, Gullyryda, Short Cut, MC Bob, DJ Topherz and many others. The President/CEO Mr Desmond Agboola thank the audience for coming also promise that next year edition will be much better. 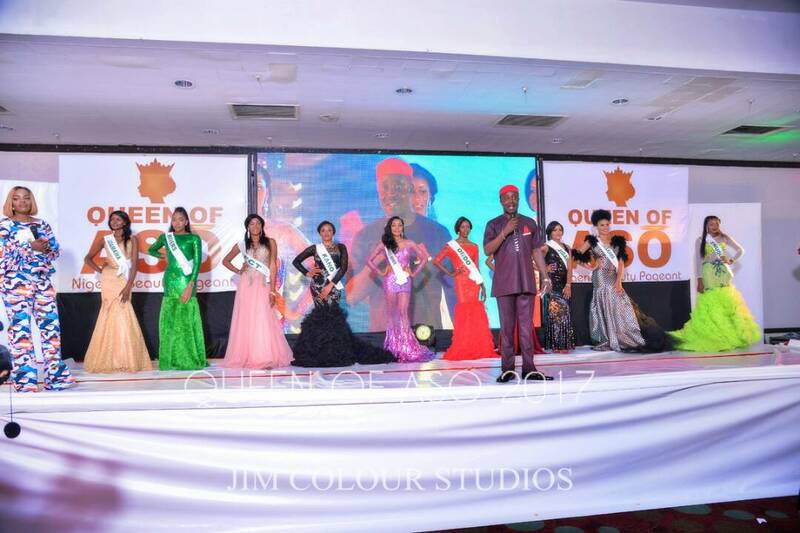 outstanding certificate were given to outstanding contestants by Mr Kingsley Agboola. 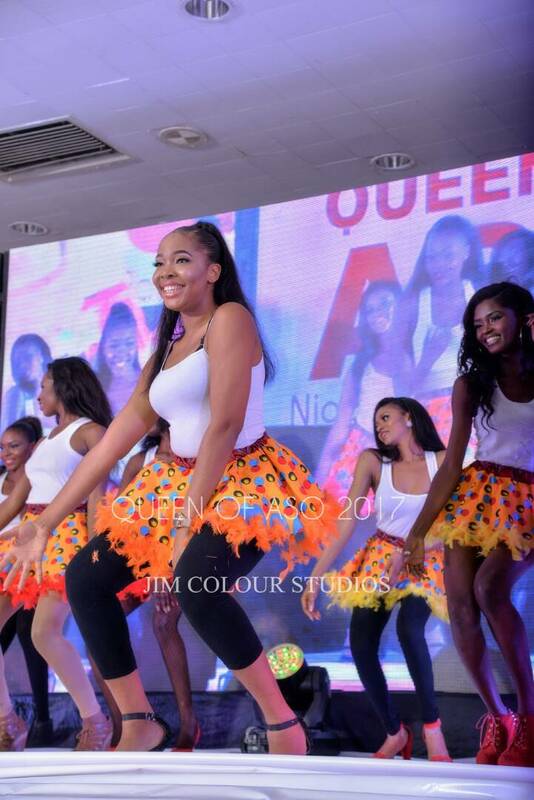 See also:Birthday photos of Queen Of aso universe 2016 Ruby Uche that is breaking the internet . Have you read it? 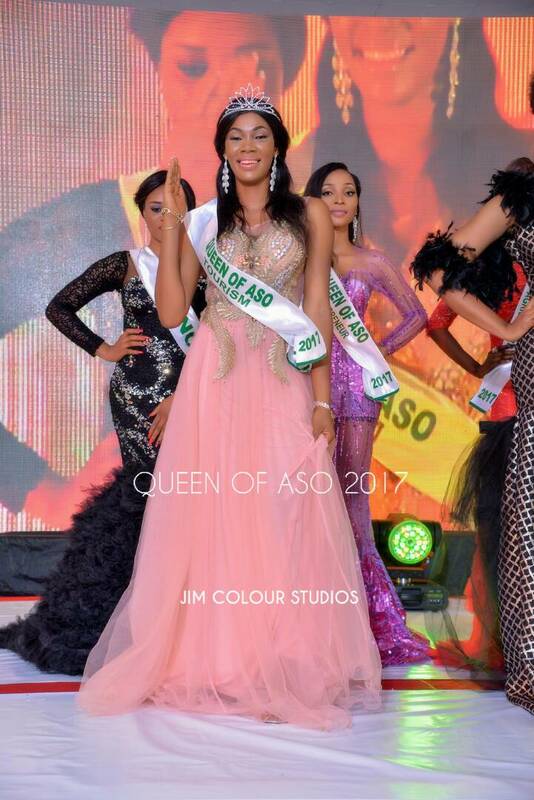 : Newly Crowned Most Beautiful Face in Nigeria 2016 Gets a Warm Welcome By Her Community.